Our clients can avail from us the most sought after range of Solar Power Equipment. This equipment is highly appreciated for its unique features such as accurate performance, hardwearing nature, resistance to corrosion and dimensional accuracy. We are engaged in offering a most dependable range of Solar Beacon Lights, which find application in offices, warehouses, streets, homes and school gardens. Our range can be availed in varied technical spgoecifications to meet specific requirements. Low power consumption and affordable prices are the features that make the range popular among clients. Our range of solar water heating system is getting popular for their accuracy of performance and energy saving features. This solar water heating system is availed by residences and commercial clients. We offer the range in various specifications to meet client requirement and at most affordable prices. The water heater works most efficiently all through the year. 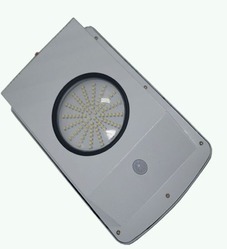 Supply of 300mm dia Signal Housing with front lockable door, Visor etc, ABS Plastic dia molding (Single Aspect Unit) for mounting LED Retrofit kits. Complete in all respect. 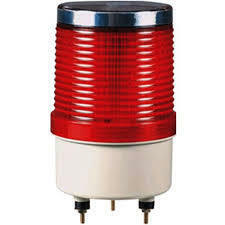 Our comprehensive range of Barge Lights is offered in standard and customized versions. Made from most advanced technology the range offers critical solutions to illumination requirements of clients in most accurate manner. These barge lights can go on for years with out much maintenance. 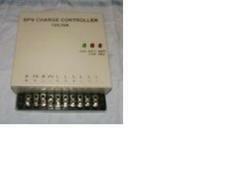 We offer the range in Model M650.We obtain the range from most trusted manufacturer. 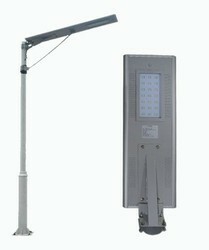 Looking for Solar Power Equipment ?